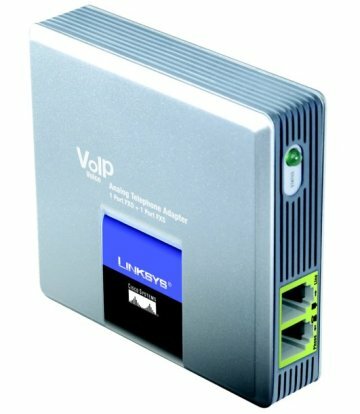 This unit is a SIP VoIP gateway with connections for 1 Telephone (FXS) and 1 Telephone line (FXO). The FXO port allows for numerous configurations, including Long line extensions and Inline VoIP replacement. The FXO and FXS port operate as two independent gateways - two separate calls can be carried at the same time. The unit is able to read UK called ID on the FXO port, and write UK caller ID on the FXS port.